Two weeks ago I shared what God has been teaching me over recent years about making my prayers bolder – more faith-filled and more glorifying to God as He answers. If you missed the two-part post on Sun-Stand-Still Prayers, you can find it HERE and HERE. Today I want to get a little more personal and share specifically how these lessons have made an impact in and through the ministry of Throne of Grace. 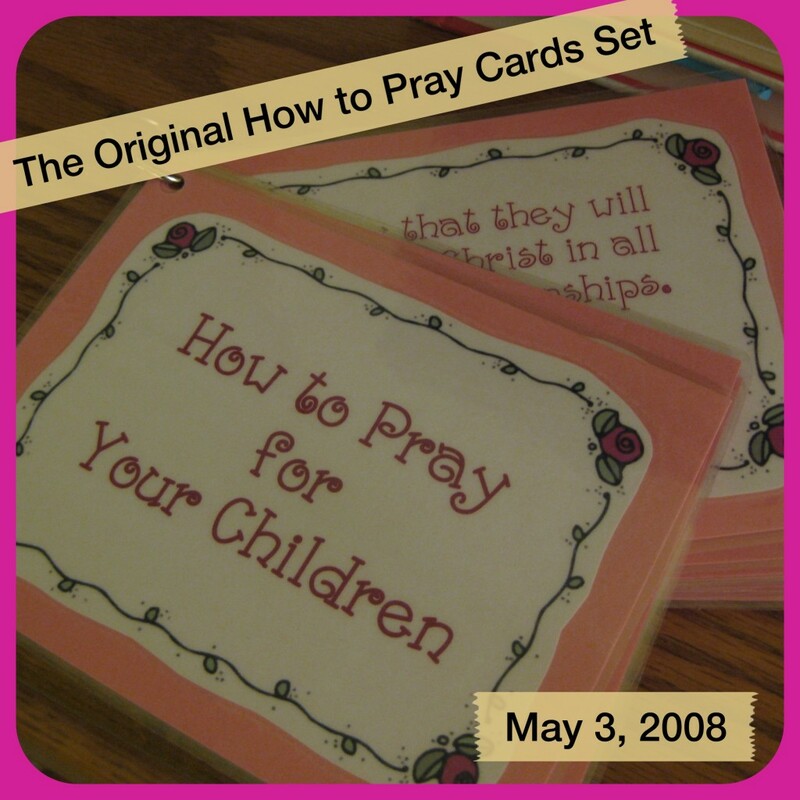 In November of 2008, after 6 months “in business”, I opened my Etsy Shop under the name How to Pray Cards. At this point the ministry consisted of me, backed by the HUGE support of my husband. I did the creative and written work and he made the designs come to life on the computer. The business was fully financed by our own personal savings account. 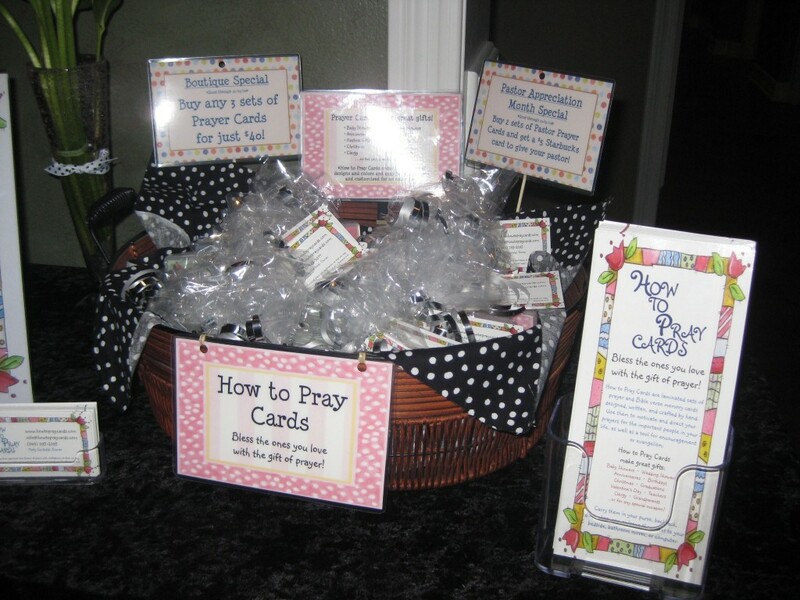 I’d written a handful of prayer cards sets – that’s about it! My first “boutique” consisted of setting out a basket of samples in the teacher’s lounge at the school where Kevin works – I sold 17 sets! I was having fun, but as the business grew, life began to feel out of balance. 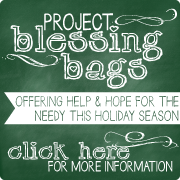 By 2010, I began to feel desperate for helping hands. I either needed someone else to come alongside me in the business or my family, my sanity, or both, would suffer! I prayed constantly, “Lord, this is your ministry, please give me some workers! I can’t do it alone!” I was on the constant lookout for who God might bring on as a partner. I wanted God to show me the big picture – where are you leading me, Lord? I constantly questioned whether I was in His will or not. 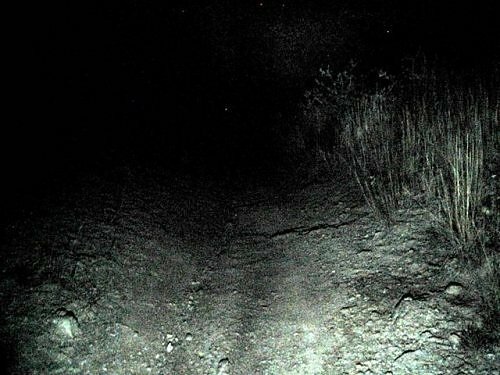 It was an unsettling time! Then I had the privilege of attending a women’s retreat and was riveted for an entire weekend by the teaching of Lysa TerKeurst. If you haven’t heard of her ministry or read any of her books, you should! She talked a lot that weekend about how God’s Word is a lamp unto our feet – more like a flashlight, bringing each step into His light. Yet what I so often expect from God is a floodlight, combined with a GPS, giving turn-by-turn directions! God designed us to be in daily dependence upon Him. God could have fed the Israelites wandering in the desert with a giant tent full of non-perishable food items, but instead He gave them just enough manna to be their portion for that day. I began to pray each morning, “God, I want to say, ‘Yes!’ to you today. Show me what step I need to take today in obedience to You.” It was a whole new way to look at being in God’s will! I have found that looking for His lamp to light my next step, instead of my next forty steps, has also made me more flexible and open to His interruptions to “my” plan. When we think we’ve got the whole big picture mapped out, it is a lot harder to submit when He is leading a different way! One Saturday night a few months after that retreat, I felt God calling me to take a bold step. At least, it was a bold step for me. Though I had struggled with how God wanted me to move forward with the prayer card business, I had kept my struggle pretty private. I had hesitated to ask others to pray specifically for me and for How to Pray Cards because it felt selfish to burden them with my prayers. God showed me that night that it was actually pride that was holding me back. That same pride that, sadly, kept me from praying bold prayers. I didn’t want to show my vulnerability and I didn’t want to feel foolish in front of others if God didn’t answer the way I hoped. But I kept coming across stories of how some of the more well-known Christian ministries got their start and I was seeing a common thread in their success – a core group of prayer warriors preceded the work of the ministry. God was making it clear that even more than I needed “worker bee” hands to help with prayer card production, I needed “prayer warrior” hands to come alongside me and be folded in prayer!I sent out an email that night to a small group of my closest friends and family – those people who had been prayer warriors on my behalf for years. I asked them to prayerfully consider being an integral part of my team. Are you looking for light to direct your next step in a particular area of your life? Have you made it a top priority to assemble your team? Let us know if Throne of Grace can be prayer warriors on your behalf. It would be a privilege to pray with you! Be sure to visit us again tomorrow for Part 2 – Proceed in Faith – when we will talk about the blessings of allowing others to join you in prayer and also look at the next chapter of the Throne of Grace story.